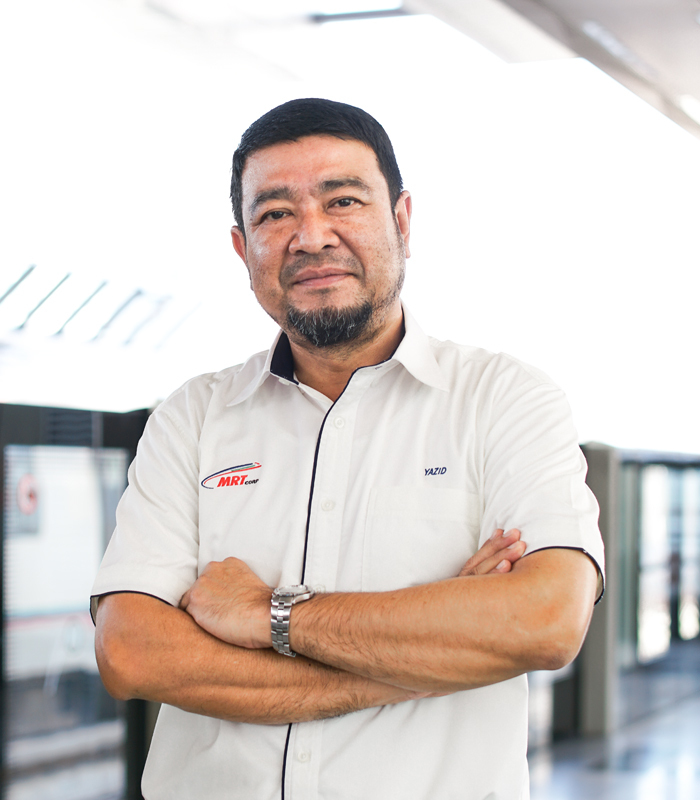 Encik Abdul Yazid Kassim is the Chief Executive Officer of MRT Corp. He provides the overall strategic direction to the organisation to ensure that the implementation of the MRT Project development is in line with the development mandates from the Government and direction set by the Board of Directors. Encik Azwa bin Abdul Aziz will be responsible for the proper execution of commercial activities to ensure successful procurement and contract management is carried out in the most efficient, transparent and proficient manner whilst maintaining good cost control over MRT projects. He is also tasked with managing non-fare activities. 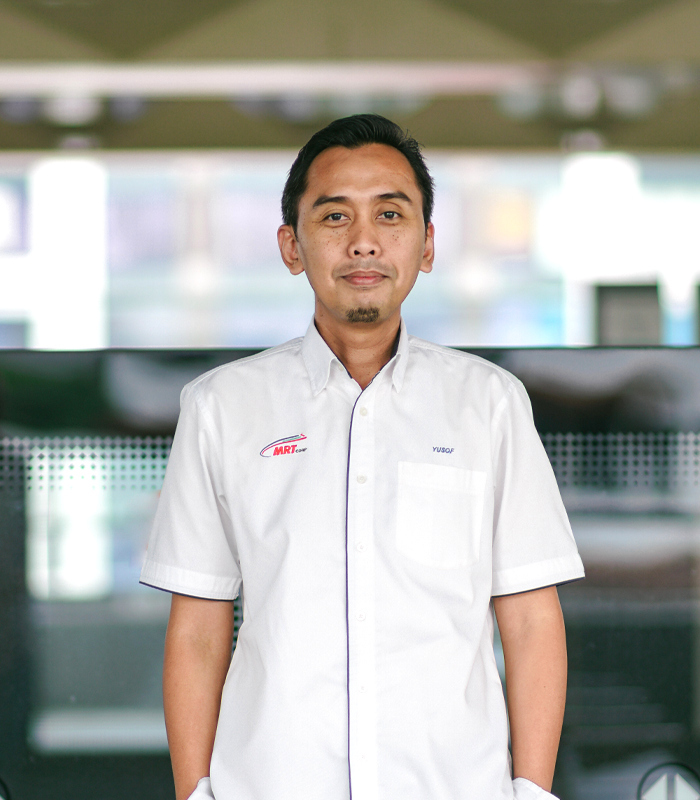 Encik Shahrul Fadli Omar is the Acting Chief Financial Officer of MRT Corp. His responsibility is to ensure an effective and efficient overall financial management of the organisation. 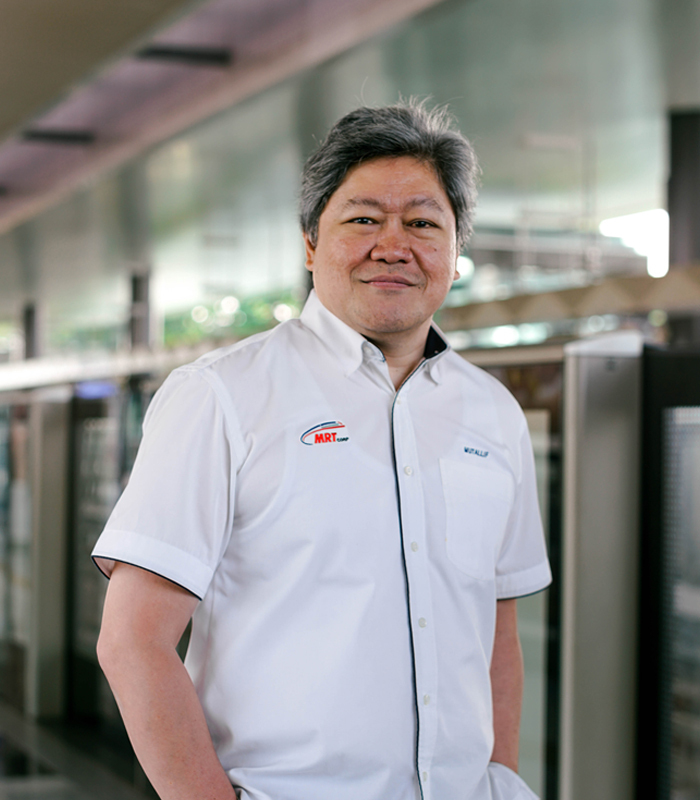 Apart from that, he is responsible of the management of information technology facility and framework to facilitate the organisation’s operation and oversees the asset and facilities management function to ensure optimum utilization and maintenance of MRT assets. 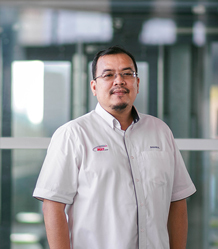 As the Chief Integrity Officer, Dato’ Zainal Adam is responsible to ensure effective implementation of integrity culture and policy across the organisation by implementing programmes and initiatives to drive and cultivate integrity cultures among members of the organisation and project stakeholders to ensure full adherence and observance to the integrity policy and procedures. 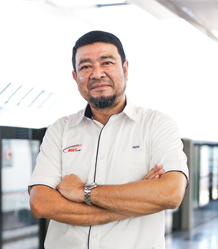 Dato’ Amiruddin Ma’aris is the Sungai Buloh-Serdang-Putrajaya (SSP) Line Project Director. He oversees the overall implementation of the MRT Project to ensure efficient implementation of the project and construction management to meet its key objectives and deliverables. He acts as the employer’s representatives in the project implementation to manage the relevant project stakeholders both internally and externally to ensure constructive working relationship in order to facilitate the smooth implementation of the project. 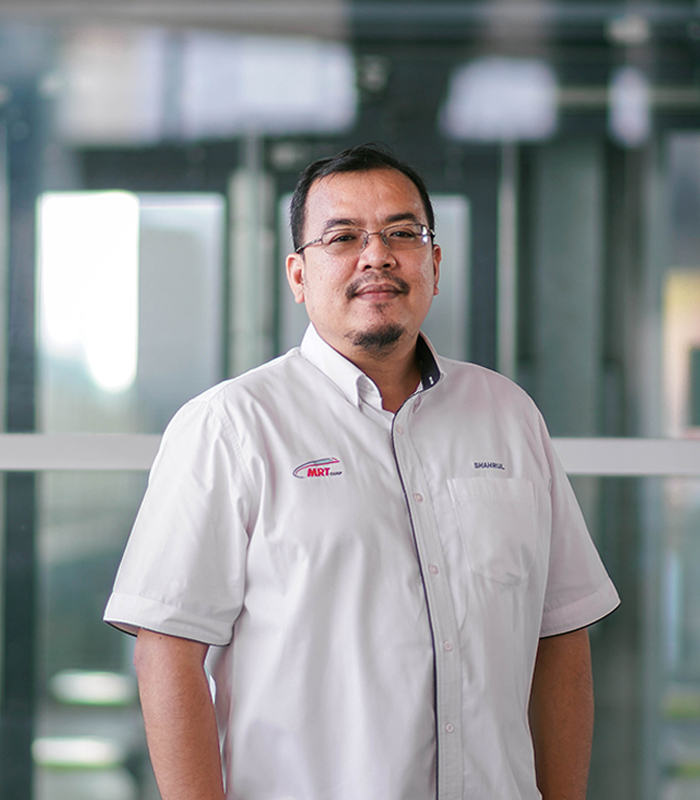 Dato’ Najmuddin Abdullah is the Director of Strategic Communications and Stakeholder Relations. 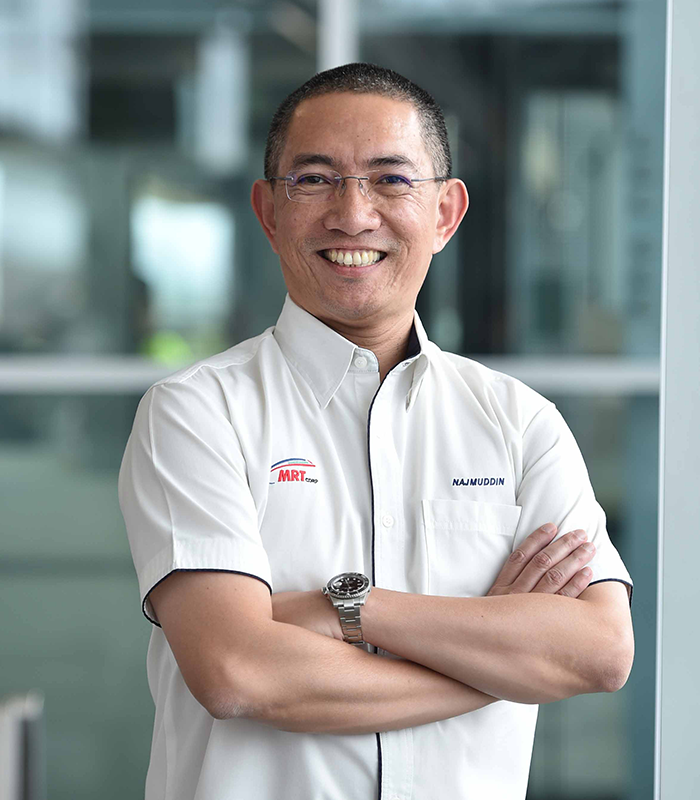 He is responsible to put in place effective communications and public relations strategy to manage the organisation’s branding and reputations. This includes smooth and efficient inflow and outflow of communications and information to the organisation and project stakeholders. He is also responsible to implement and drive the stakeholders’ relation strategy and engagement to facilitate the smooth implementation of the MRT Project. 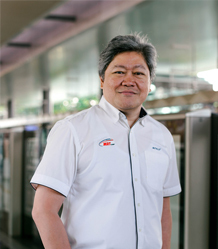 Apart from that, he is also responsible on all land related matters across MRT alignments. 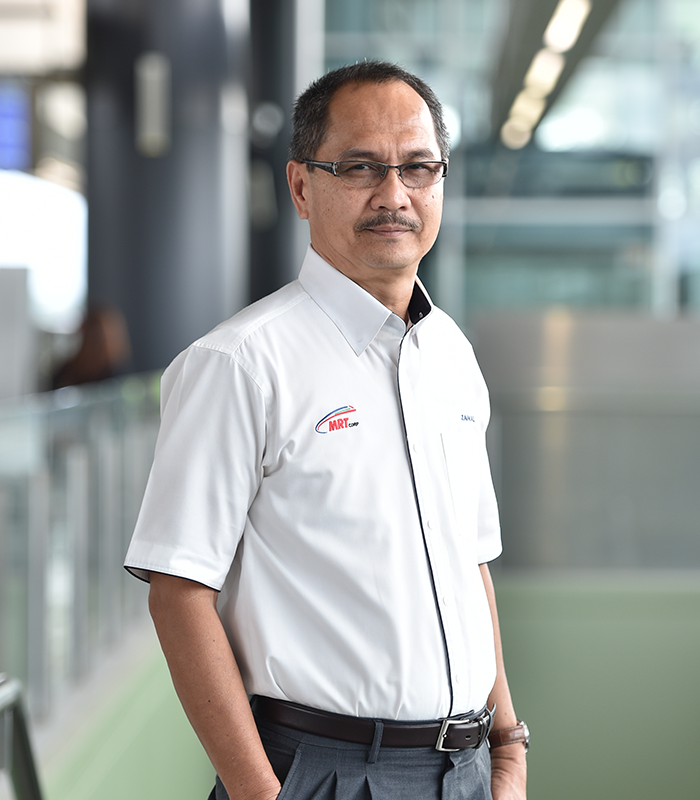 As the custodian of quality and safety, Encik Mohd Yusof Kasiron is responsible to ensure that the MRT Project implemented and meet the necessary set of standard in accordance to Safety, Health and Environment best practices, relevant laws and regulations. He is required to ensure necessary systems and standard operating procedures are in place to govern the project quality control and assurance. 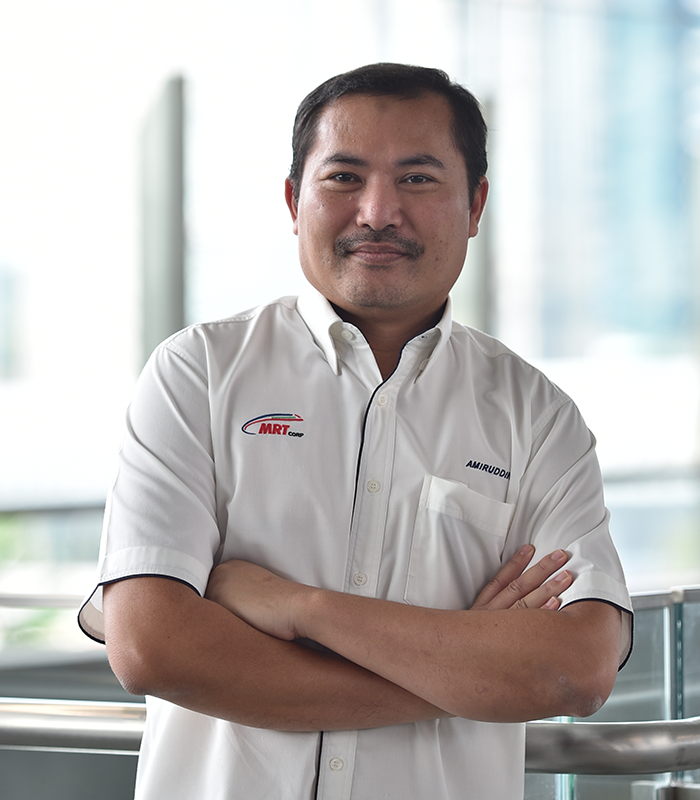 He is also responsible to drive and manage the implementation of MRT Corp’s ISO standard, knowledge and documents repository including the MRT Academy. 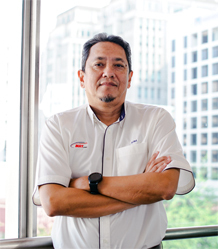 Apart from that, he is accountable to lead and monitor the management od risk and corporate resilience throughout MRT Corp and its project. As the Director of Strategic Human Resource, Encik Abdul Mutallif Abdul Manaf is responsible to ensure effective people-based strategies are in place to ensure effective talent acquisition, retention and continuous employee development whilst ensuring conducive and harmonious working environment within the organization. He is also responsible to manage any changes to ensure existing policies, practices and remain externally competitive as well as internally equitable to drive continuous excellence within the organization. 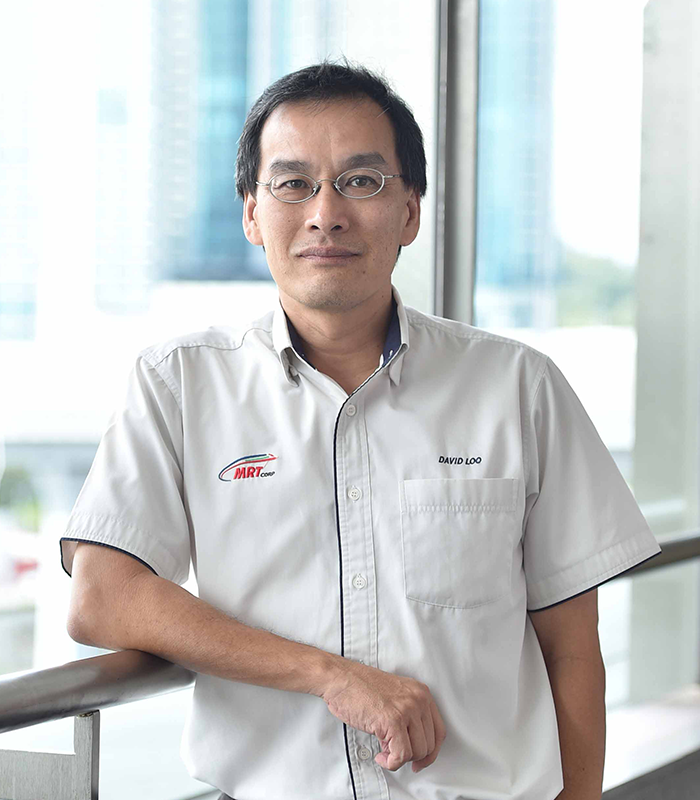 As the Company Secretary, Mr David Loo Kean Beng is responsible to manage all legal and company secretarial matters. This includes land matters such as mutual agreements with land owners for co-existence and ensuring the conditions of contract for construction agreements and the resolution of disputes for the projects and operations are effectively managed and carried out.